Maya originally from Thailand, she experiences her first meditation at the age of 5 and started the Yoga session at the age of 7 in the Temple school. It was an important start for her to later on able to return home. Maya breaks through the traditional method of healing that she learned in the Dharma temple school and embraced her own unique way of healing that life has taught and continues to teach her through the life experiences. The journey ceases to end, which lead to more lessons to unfold and the path of self-rediscovering carry on. Since 2010, Maya has opened herself to serve the Divine Love by sharing her self-healing, self-love journey in a form of communication, meditation, yoga, dance. Therefore, she has no degree in the social aspect. However, Maya is known in the East and the West through her ultimate connection with the Divine love that works through her. Maya sees herself as a bridge to connect the heart and the mind, yet she is a student and only the server to the Universal power to bring and share the tools that have worked for her. Maya is a motivational speaker. Her authentic way of communication has opened up the door to many hearts out there. Through the trust and safe space she creates, it allows others to reflect the situation, life and thyself, and from that moment on the decision to live with more love and less fear burst into them naturally. Maya speaks on the topic of self-love and the power of the unconditional love in the Sacred Island gathering, in the Netherlands on 2015 and 2016. 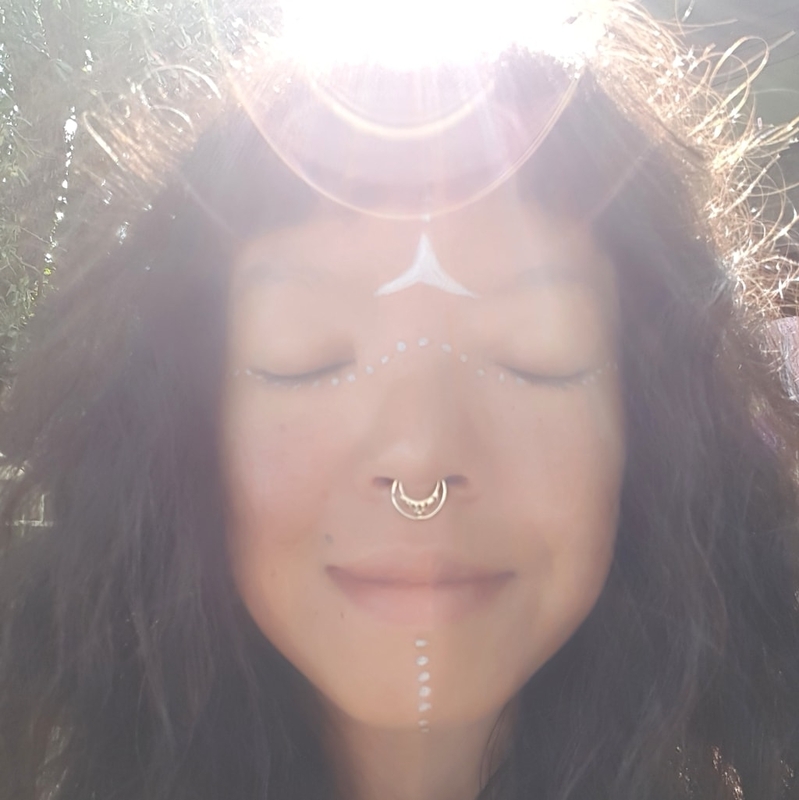 Maya is a space holder, she offers guided meditation, Cacao Ceremony, Flower Ceremony, Women´s circle in Thailand, India and European countries. At the moment, she is based in Germany.